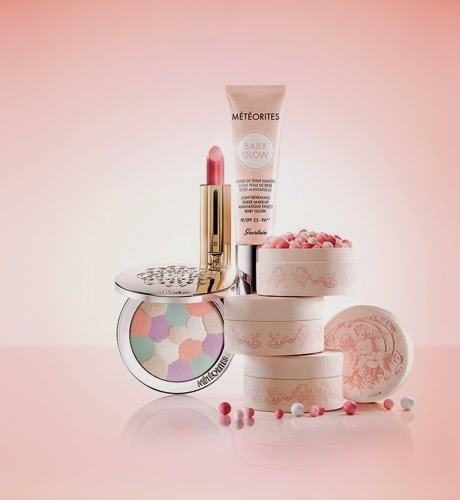 Here are the official visuals for Guerlain's Spring 2015 collection, which will launch on 16 January in Japan. 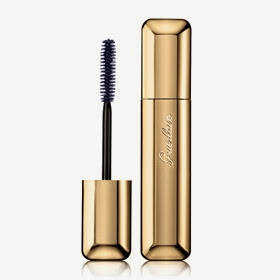 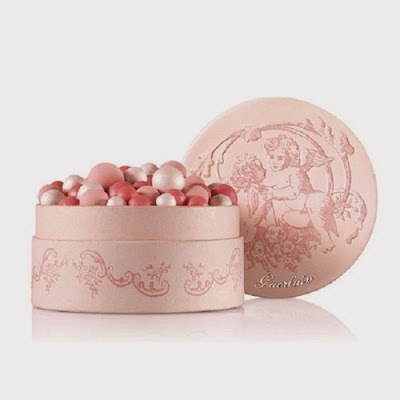 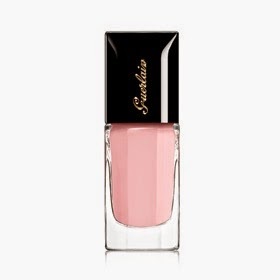 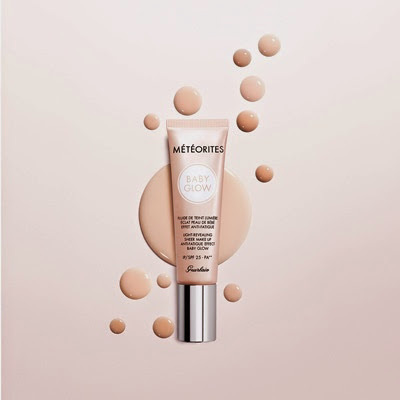 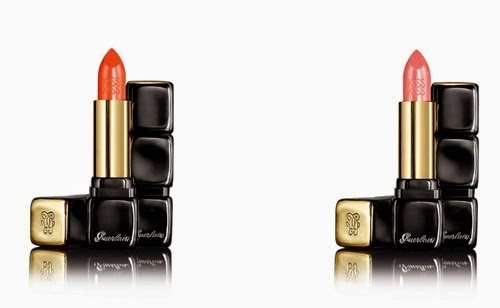 Wasn't last year's spring collection by Guerlain already named les Tendres? I have the eyeshadow palette from last year and that's its name. 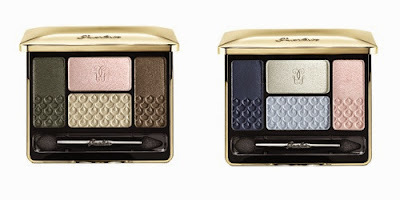 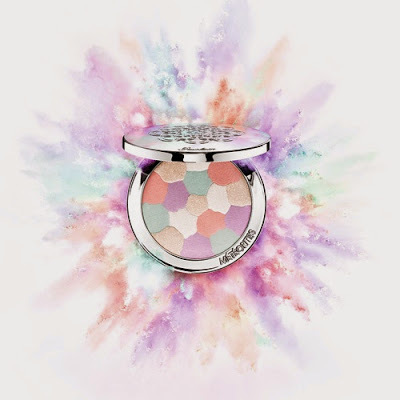 @Lulle, the spring 2014 collection name was 'meteorites blossom', 'les tendres' was the eyeshadow palette's name.